When you talk about Hollywood, you can find some Australian artists gaining money there. You can see how Nicole Kidman, Hugh Jackman and also Kylie Minogue become the reputable artists in America. This country is considered as the sixth largest country on earth. The size of Australia is about 7.6 million square kilometers. The Australian football was invented by the people in Sidney, but this sport is totally more popular in Victoria. The game is believed to be inspired by Magrook. It is an Aboriginal game. Australia is a very diverse country. 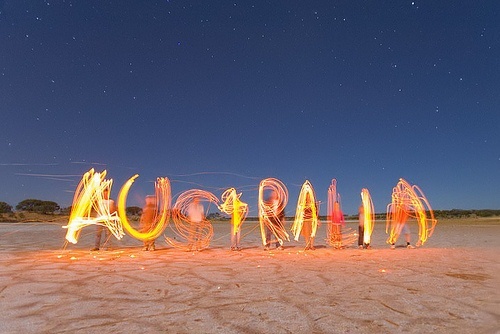 It is reported that there are more than 200 different dialects and languages used in Australian. Mandarin, Italian, Cantonese, Greek and Arabic are the most popular non English languages to use here. If you visit Australia, you will be amazed with the look of Australian flora and fauna. You can enjoy the beautiful beach with its colorful fish and pristine rainforest. Read kangaroo facts to know the unique animal in Australia. The vegetation in Australia is so wide for it covers 7 million square kilometers of Australia. Autralia is also well know with their desert. Check the explanation on desert facts. There are many coasts in Australia. When you come here, you can see that more than 80 percent of Australian occupants living around the coastal area. The floral emblem of Australia is wattle. It was used in 1912. If you want to visit the largest cattle station in the world, you need to visit Anna Creek Sation. It occupies the land area around 34 square kilometers. 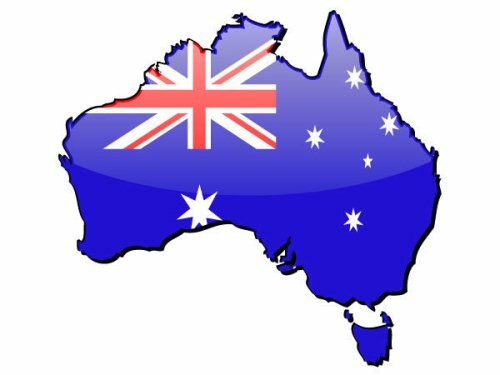 Australia is named as the multicultural country in the world for it occupiess by migrant settlers from a more than 200 countries in the world. 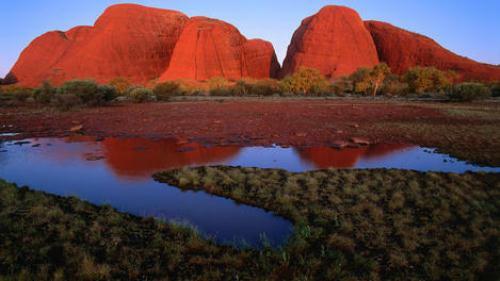 There are 16 Australian landscapes, cities and historic townships enlisted in world heritage. In 1902, this country gives a freedom for the women to vote on the national election. Thus, this country is named as the second country to give women a vote to elect. Australia is one of the multicultural countries in the world. The ethnicity, religion, political view, culture, language are diverse but the Australian people can put them aside. 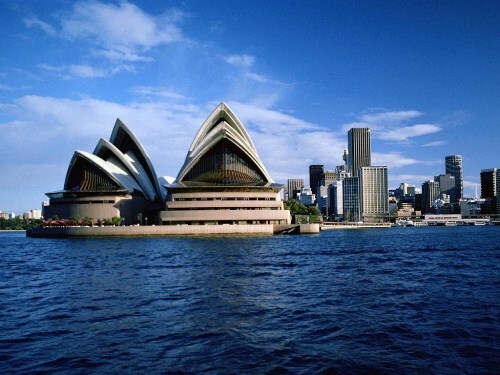 When you go to Australia, you will be attracted with pure beaches and coral reef. You know the Australian tourism object, history, and culture cannot be separated from the life of the. Hopefully by reading the facts about Australia, you can get more information.